Be ready for the first day of class! Find your class supplies here. 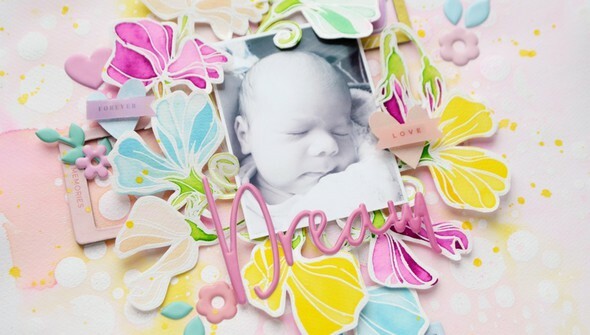 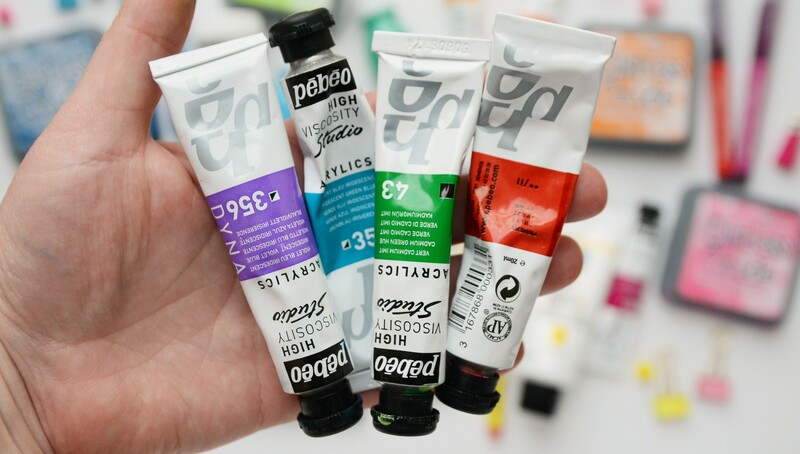 Don't be intimidated by mixed media products! 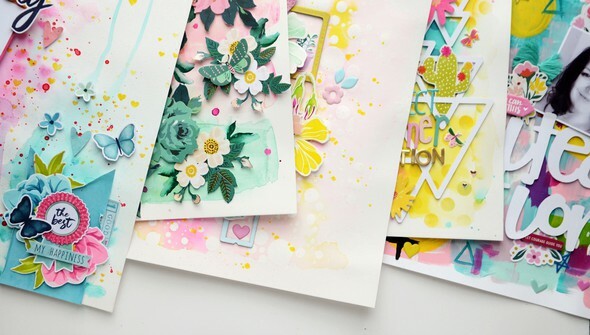 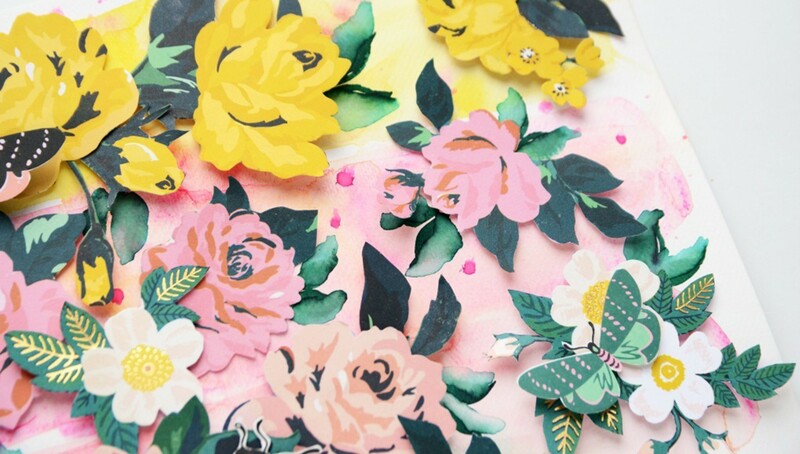 In this second installment of the Mixed Media Essentials class series, Anna Komenda shows you how to take a variety of basic mediums and use them in creative ways on your projects. 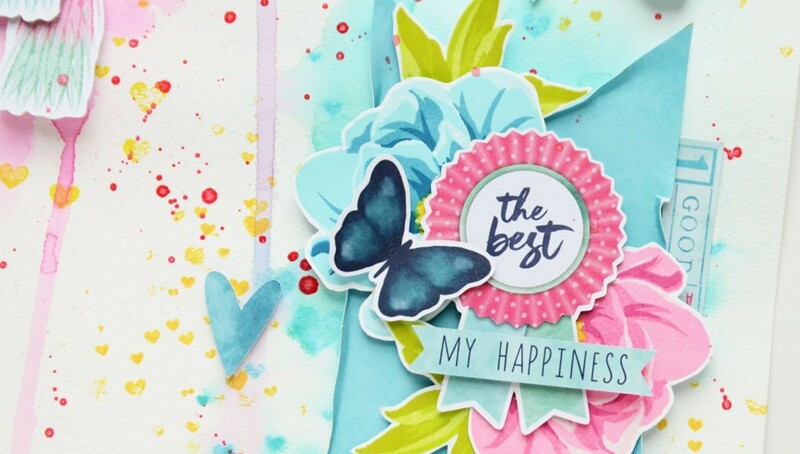 Learn the basics of watercolors, distress inks, acrylic paint and more and then watch as Anna demonstrates how to create beautiful backgrounds for your layouts. 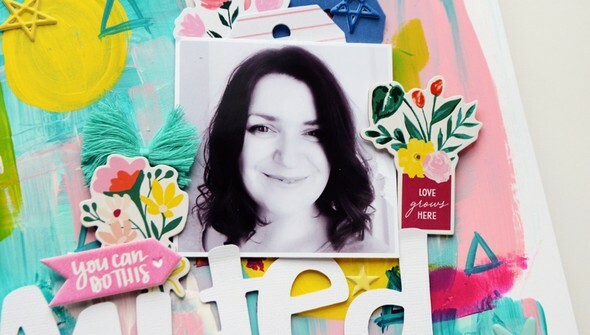 She'll walk you through every step of the process and you'll be creating mixed media masterpieces with confidence on your own in no time! 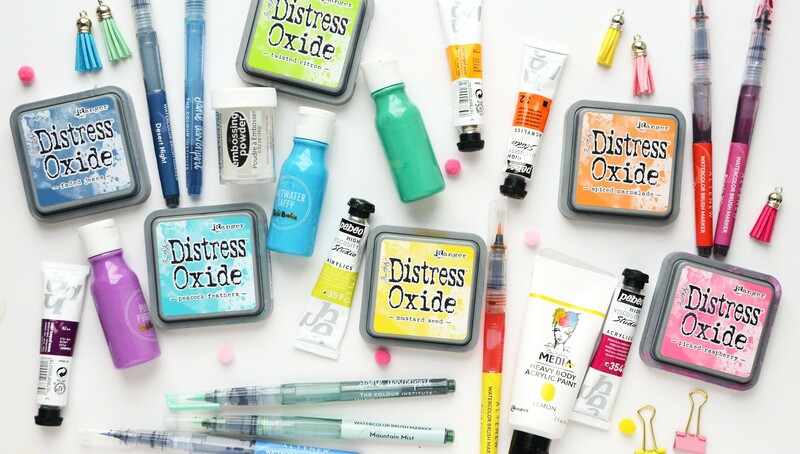 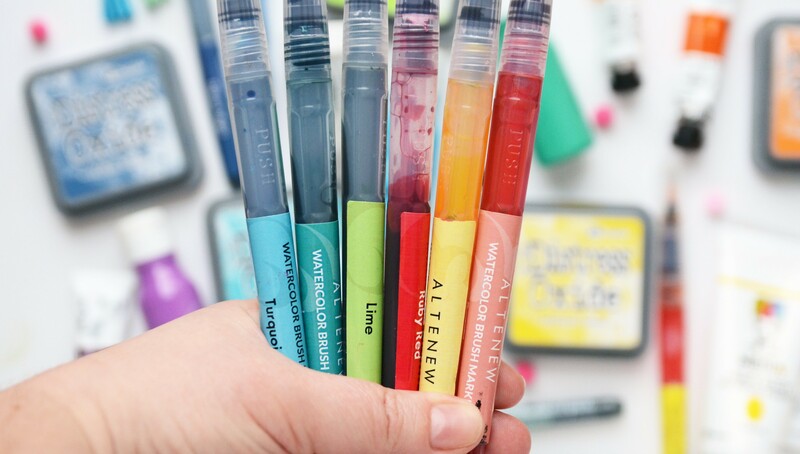 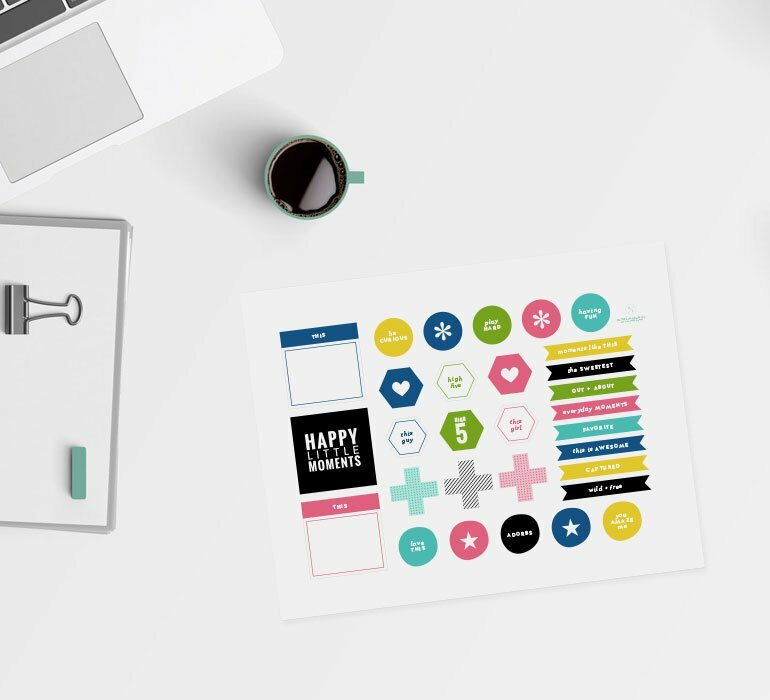 Check out Mixed Media Essentials | 01! 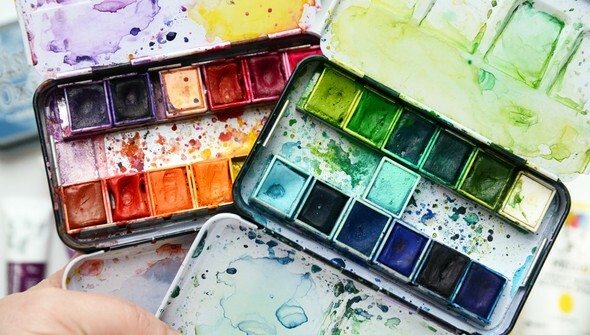 Refresh composition types from the Compose Your Layout class.